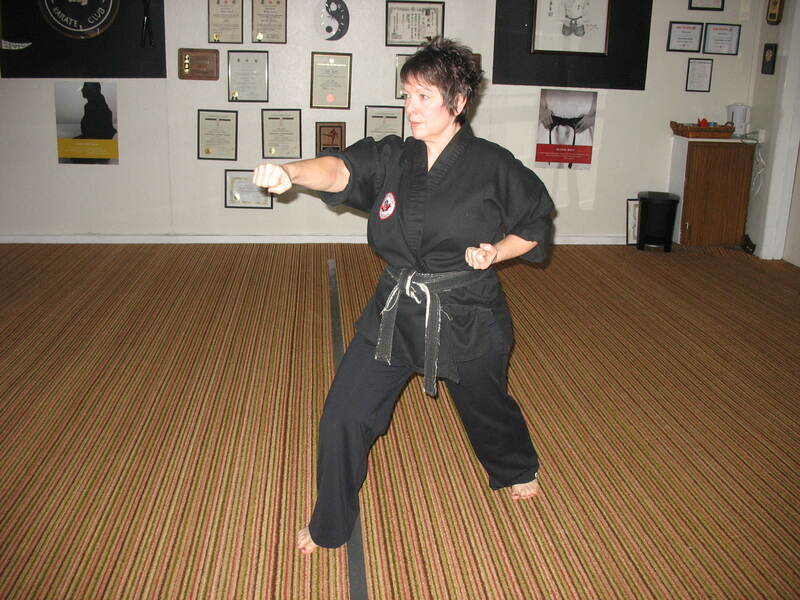 Bev is a martial arts enthusiast and has been a student and instructor for 26 years. She holds a 6th. 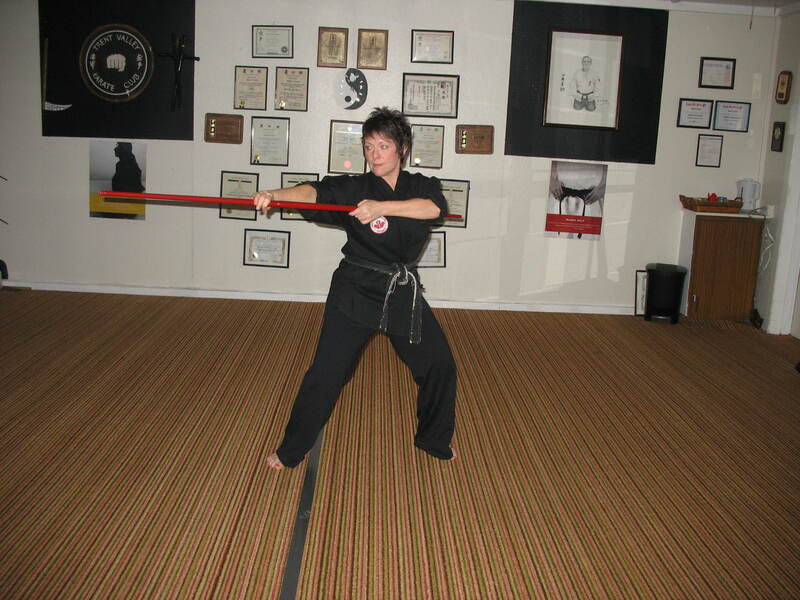 Degree Black Belt in Jiu Jitsu, 1st Degree Black Belt in Karate and teaches in the Hastings and Prince Edward Public Schools. 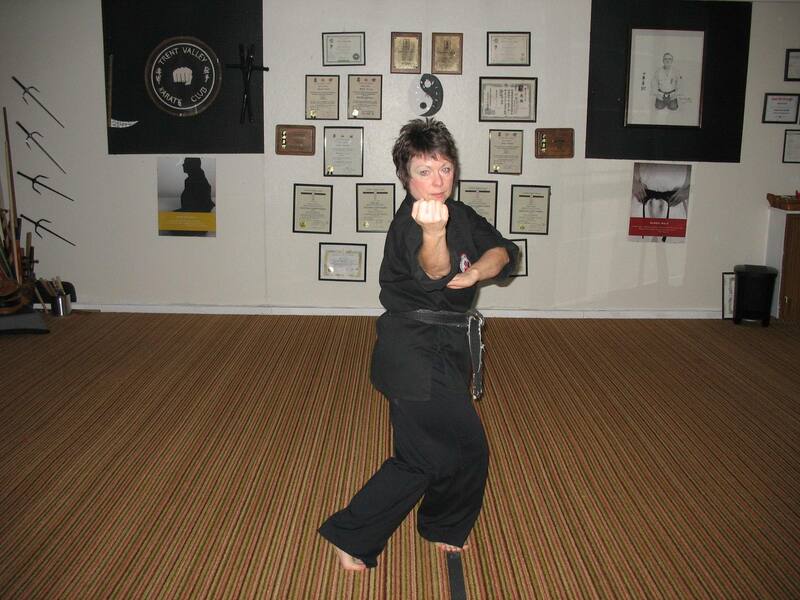 Classes that she teaches are Karate, Jiu Jitsu, Tai Chi and Self Defence. 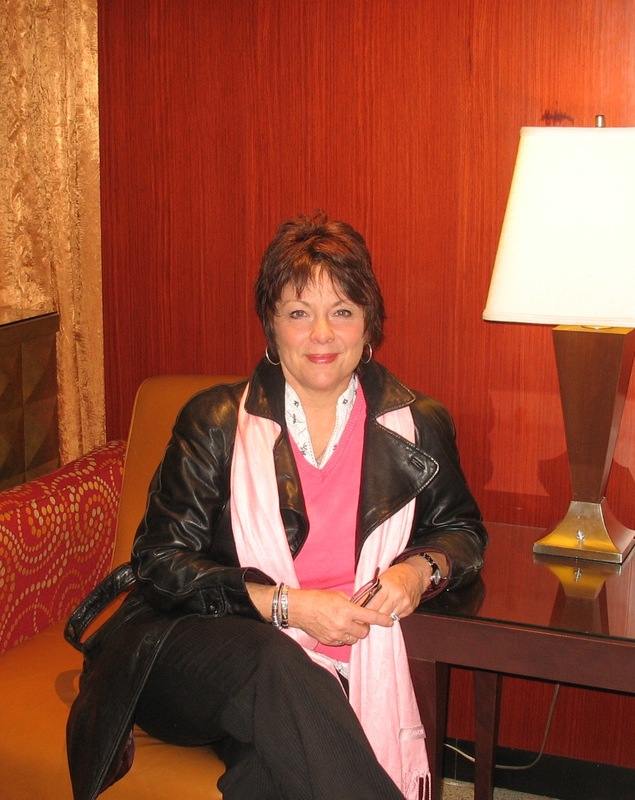 Some of her workshops have been with Loyalist College, Northumerland Secondary School Teachers Association, and the Y.M.C.A. The Early Years Centre and corporate Companies. 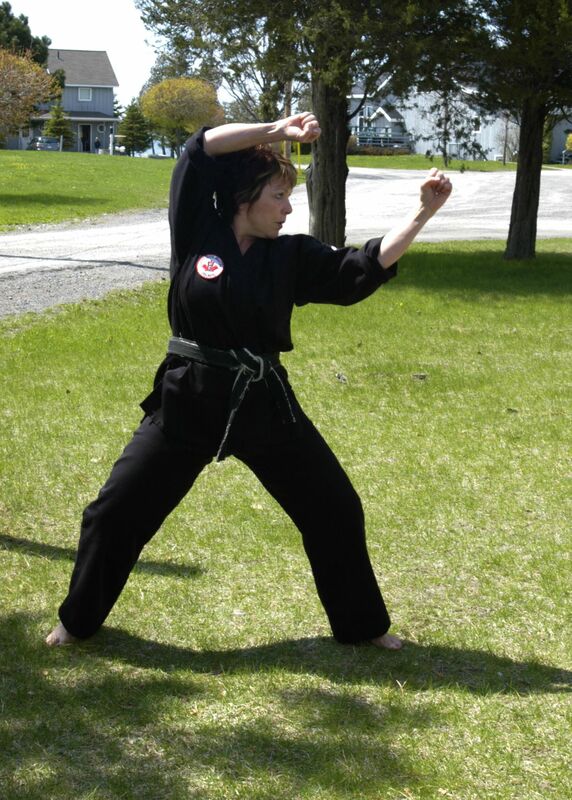 She also volunteers her time with numerous service clubs speaking on self-defence. Be currently holds the position of Director, Eastern Ontario for the Canadian Jiu Jitsu Council. She is also a member of the Grading Board. Trent Valley Karate is celebrating 26 years as a registered Martial Arts School. Bev and her husband Bob instruct classes for students ranging from 4 years to 84 years old. Some of these students have gone on to teach this course in unversity and one student recently taught the course in China. Self Defence for women is a passion I have. The classes I conduct give a wide perspective of the possibilities of what women can do, not just physically but also in other aspects of their lives. Some of my classes have been taught at the local college, my studio, elementary schools, teacher’s associations, YMCA’s and corporate companies. I also volunteer my time with numerours service clubs.